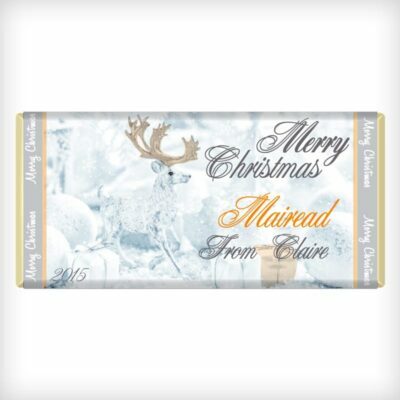 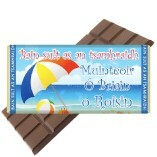 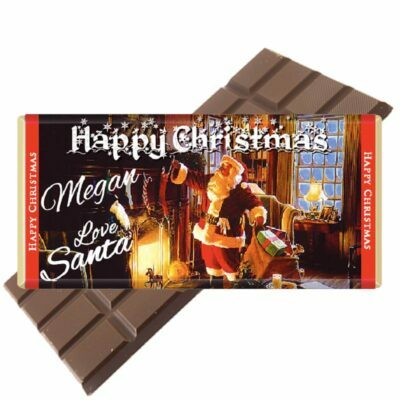 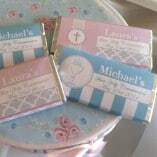 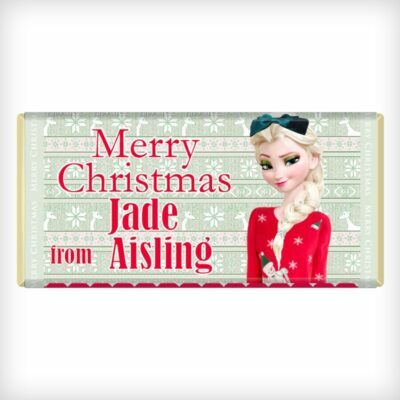 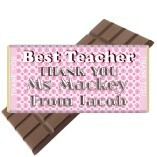 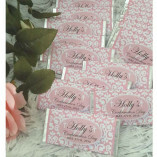 Use your own photo to have a Chocolate Bar Wrapper made from it. You can upload it direct from your phone’s camera album!. 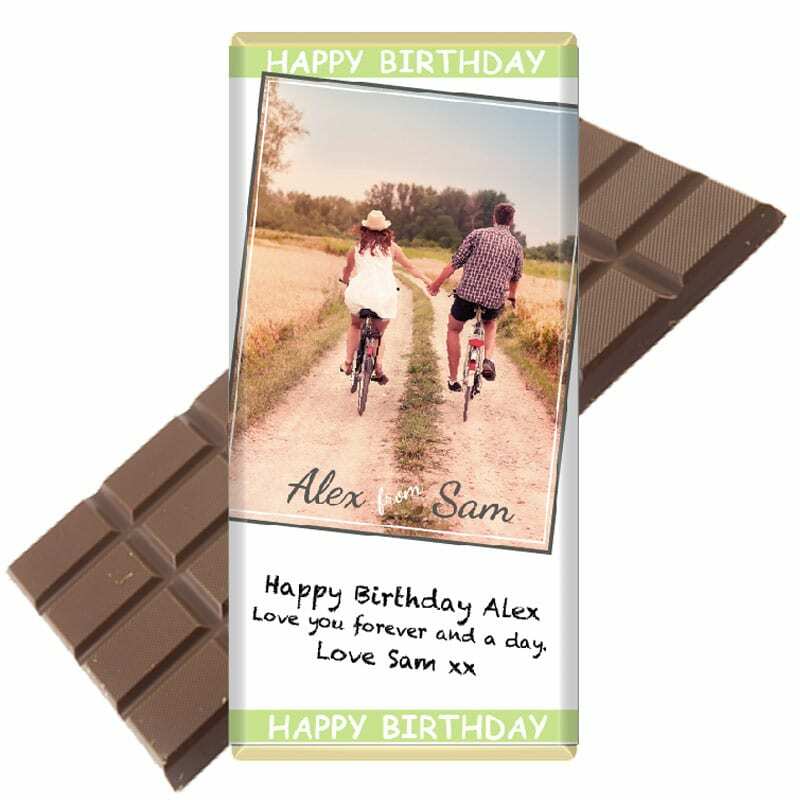 Don’t worry about the size or dimensions, we will edit the bar orientation and design to suit your photo!